Welcome to Great Crystal School and Course Center. 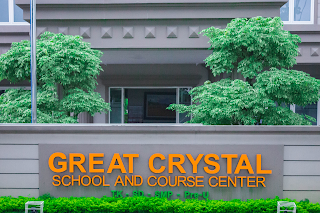 Great Crystal School and Course Center is comprehensive education pathway that provides highest standard of education, International and National recognized academic programs from Preschool, Primary, Secondary and Junior College. 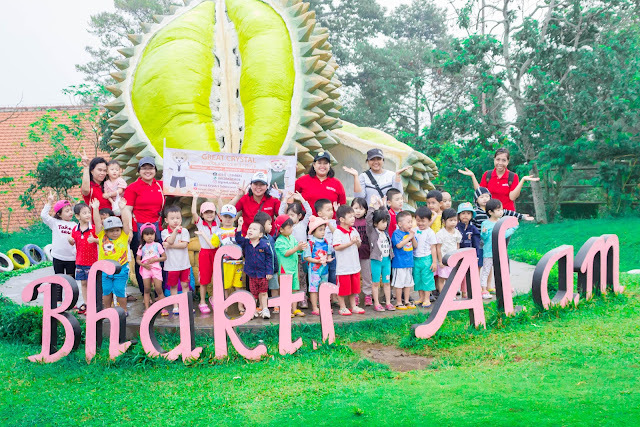 Great Crystal School was founded in 2004 in an influential residential area in Surabaya and Fully Licensed by the Indonesian Government as an SPK (Satuan Pendidikan Kerjasama). Our school is honored to have Mr. Bambang D.H, the Major of Surabaya, to officially “Cut the Ribbon” on March 5, 2005.